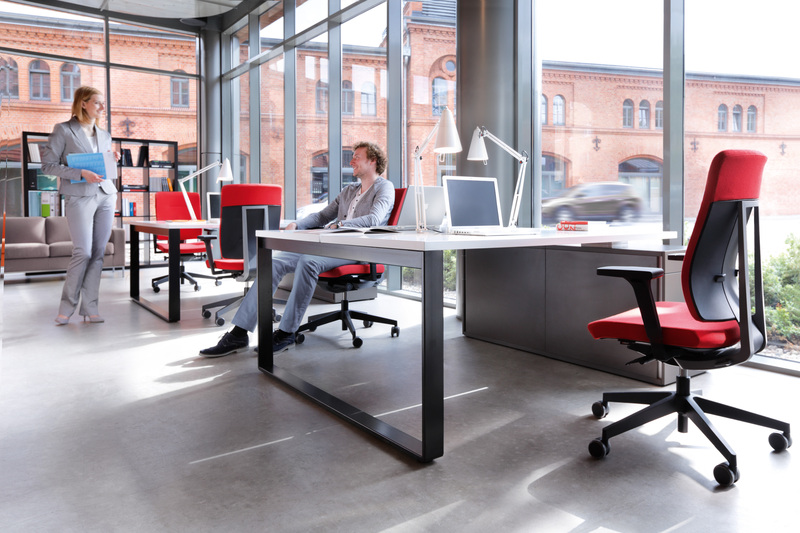 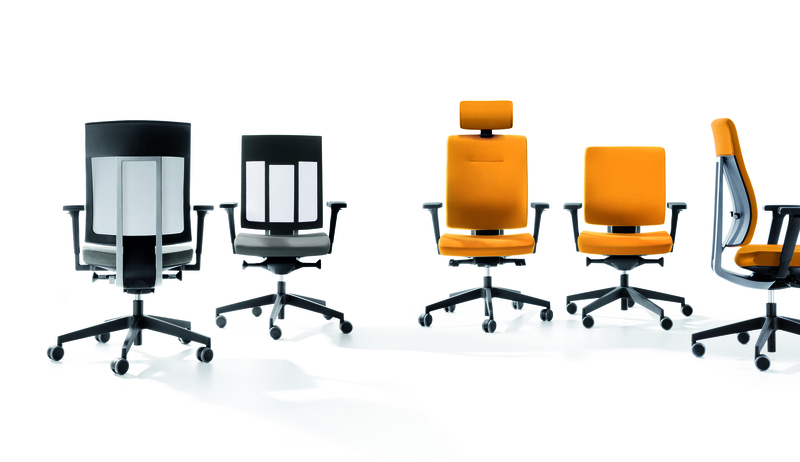 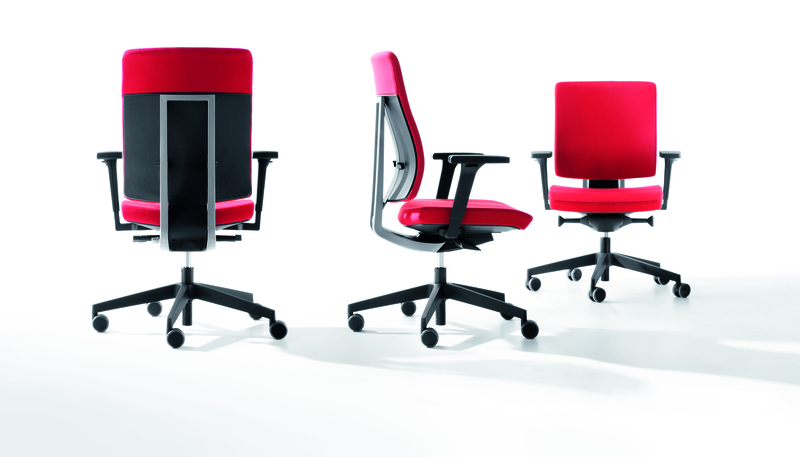 Xenon is the latest collection of swivel chairs, designed for Profim by ITO Design, a German design group. 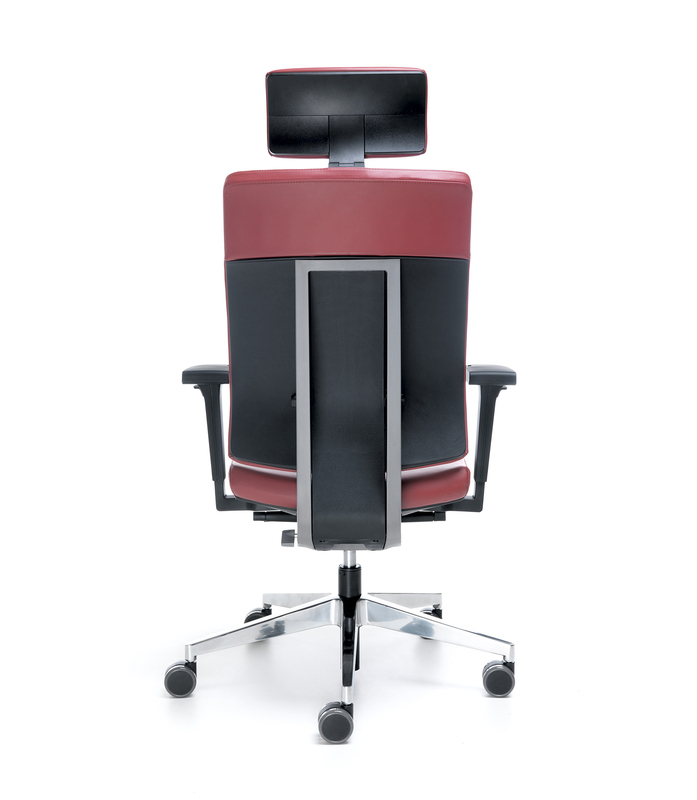 The XENON family was created to meet the needs of demanding customers who attach particular importance to ergonomic solutions, while still requiring the greatest attention to be paid to the design and the aesthetics. 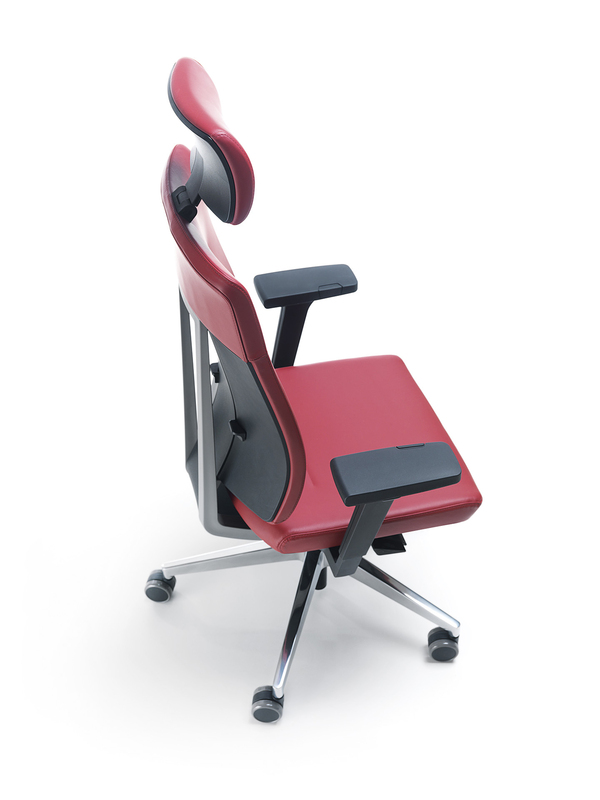 Xenon is an essential type of chair from Profim, which means that it is equipped with all the necessary mechanisms and adjustment options which you would expect, with the guarantee of full ergonomics at a reasonable price. 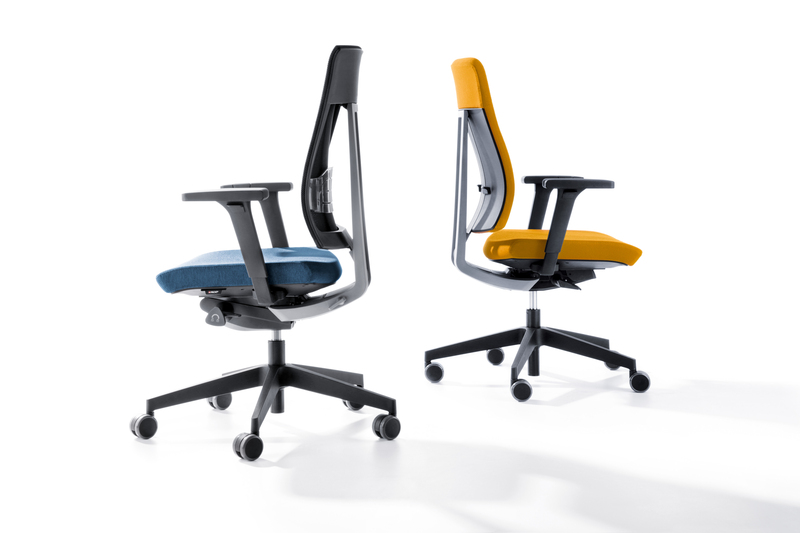 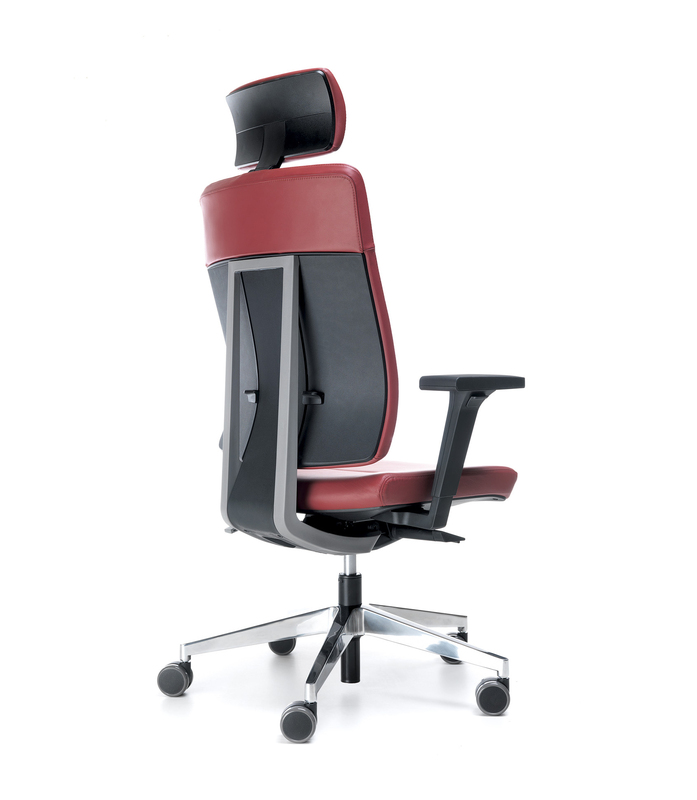 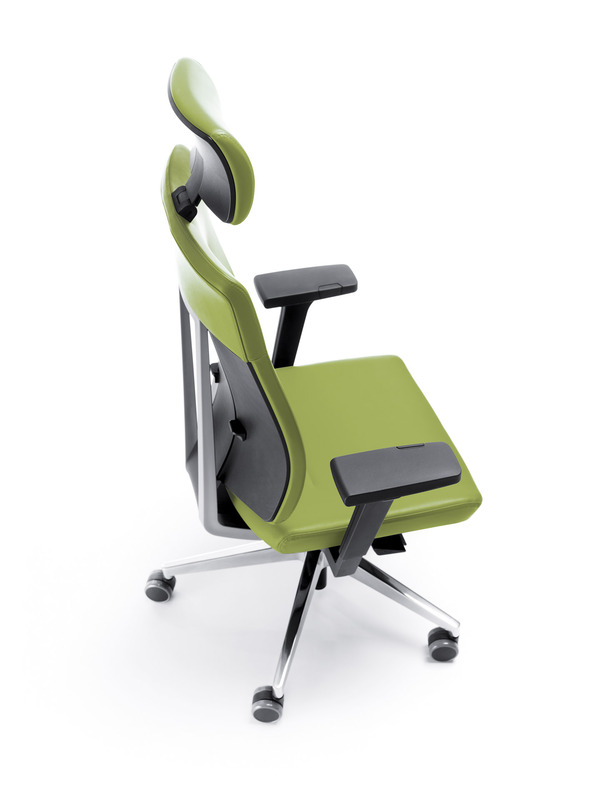 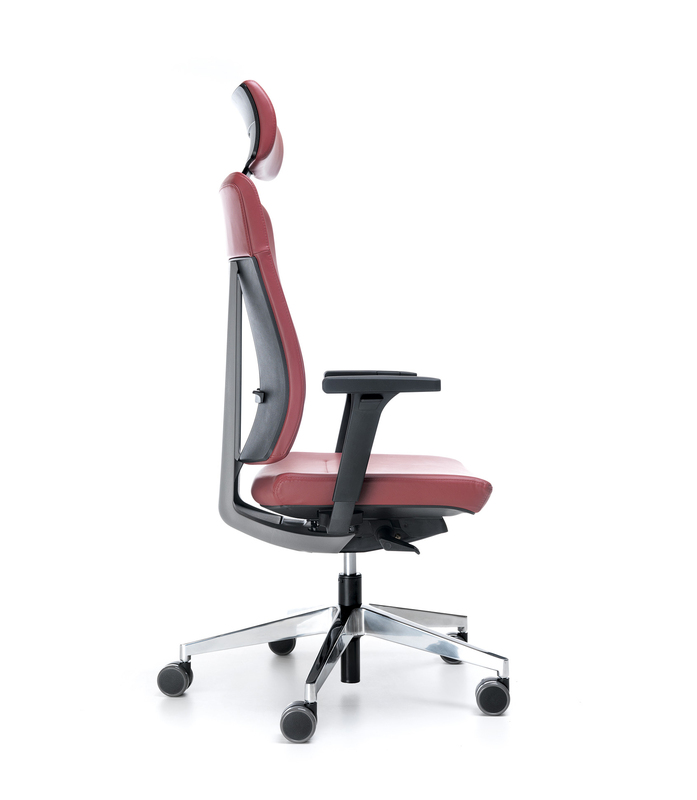 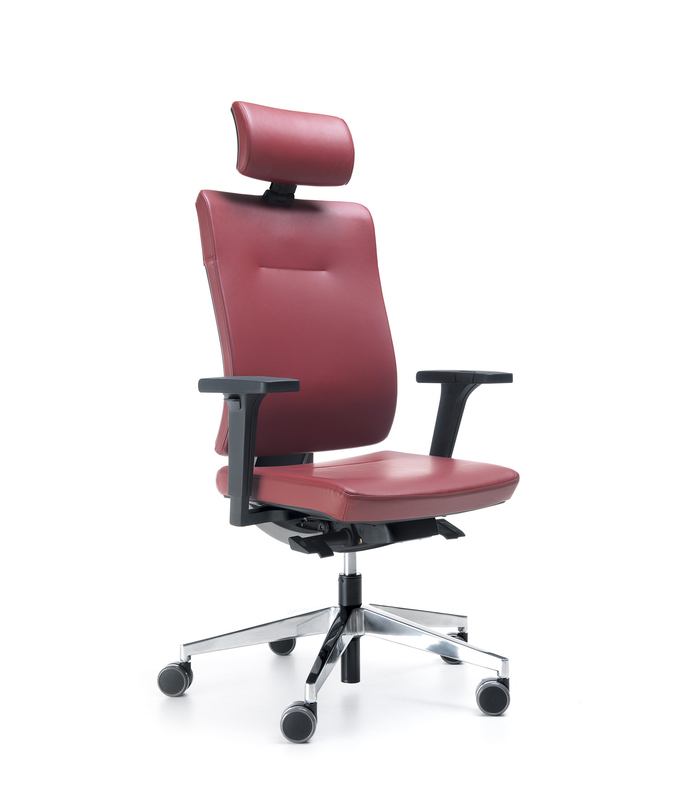 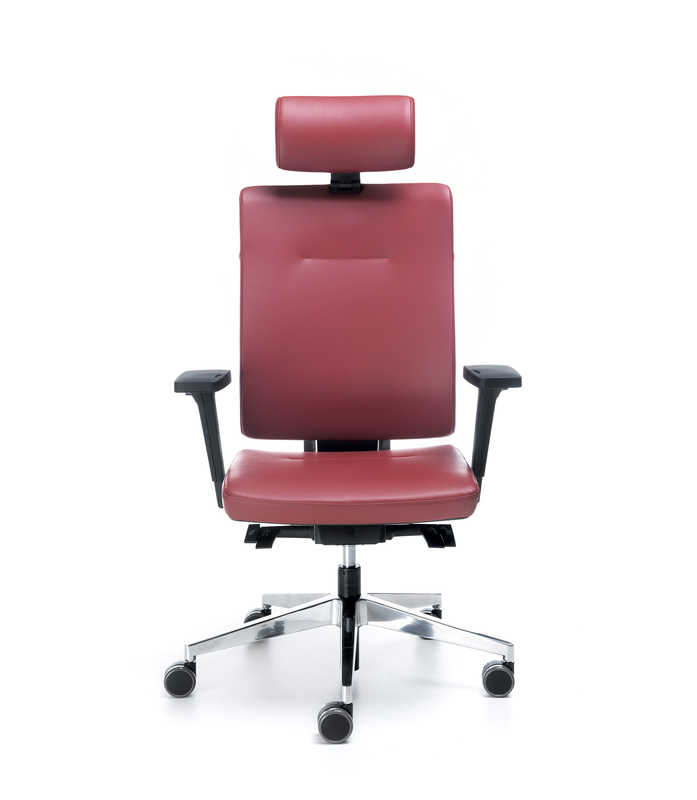 This updated chair design boasts unique, unprecedented functions, such as innovative lumbar support and armrests with pads that can be adjusted in any horizontal direction. 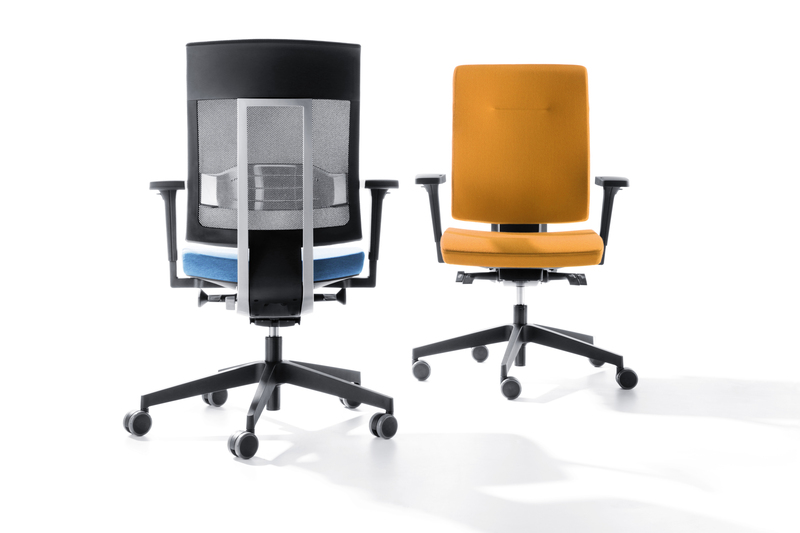 The collection features chairs with both low and high backrests, available in different finishes with several upholstery types in over 130 colours.